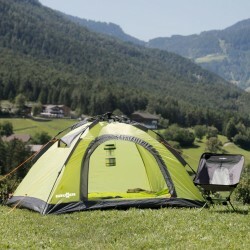 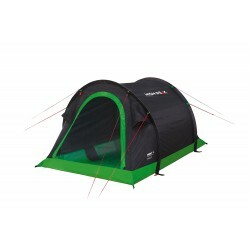 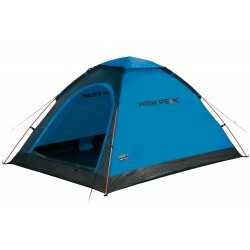 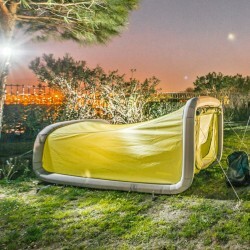 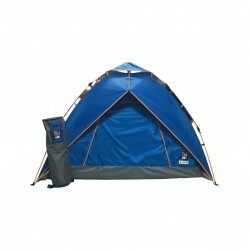 Ideal for open air events or for everyone who is new to camping. 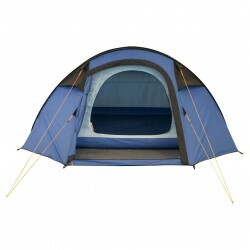 Ideal for open air events or for everyone who is new to camping. 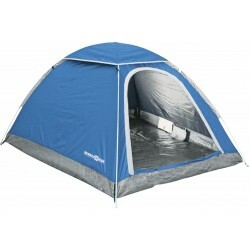 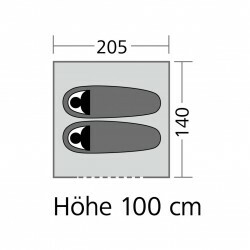 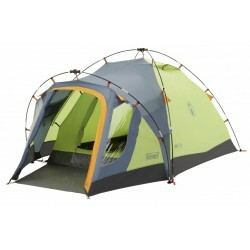 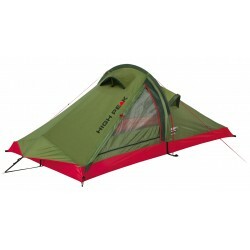 The dome tent offers enough space for 2 people. 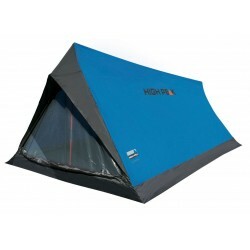 A hydrostatic head of 1000 mm offers protection against wind and weather. 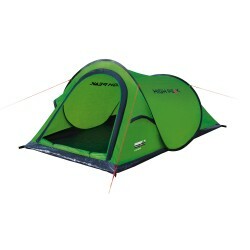 2 insulating mats and 2 sleeping bags ensure a relaxed and restful sleep. 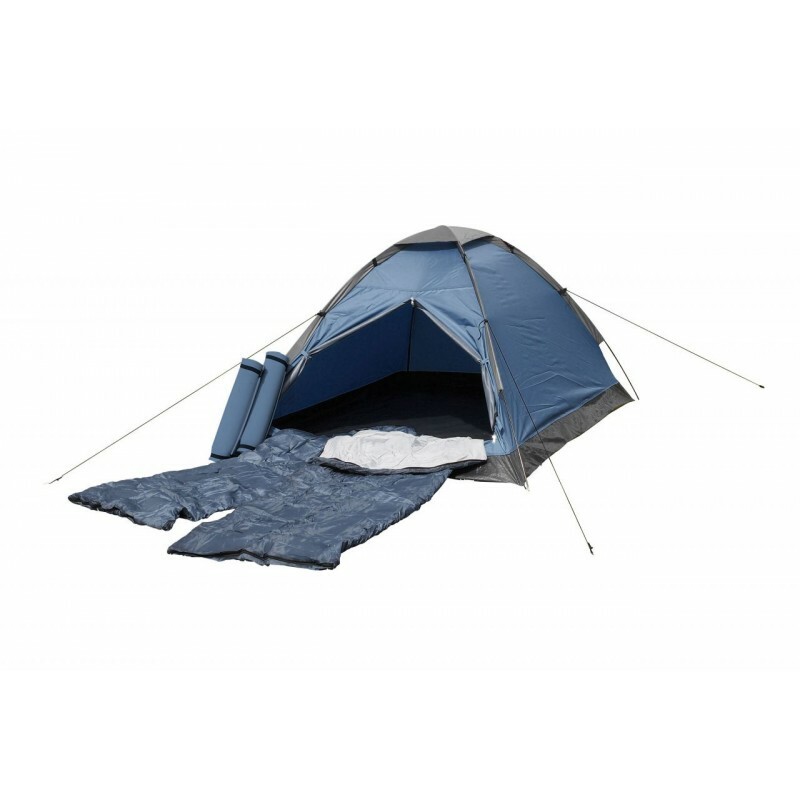 Scope of Delivery: 1 Tent, ΓΈ 6.9 mm GRP frame, 2 insulating mats (L 185 x W 50 x H 0.7 cm), 2 sleeping bags (185 x 75 cm), tensioning material, bag.